Another season has been and gone in Fortnite, and we’re now at the beginning of Season 7. Alongside a number of new features and tweaks to the gameplay, one of the biggest changes to Fortnite in Season 7 comes in the form of new places to check out on its map. 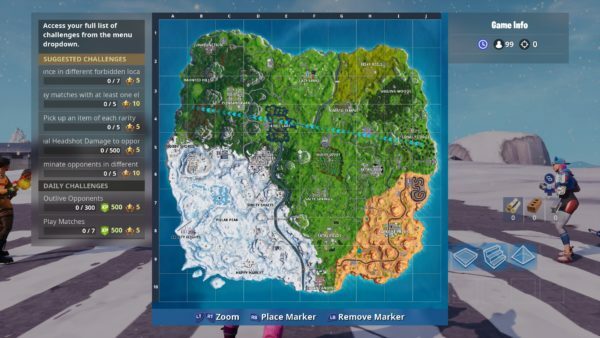 Here’s what the Season 7 map looks like in Fortnite. Season 6 saw a number of changes to the map, with Loot Lake eventually being transformed into Leaky Lake, a new castle appearing in the northwest section of the map, Viking Village appearing in the southwest, and some tweaks and adjustments made to existing locations such as Wailing Woods. But, enough about the past. 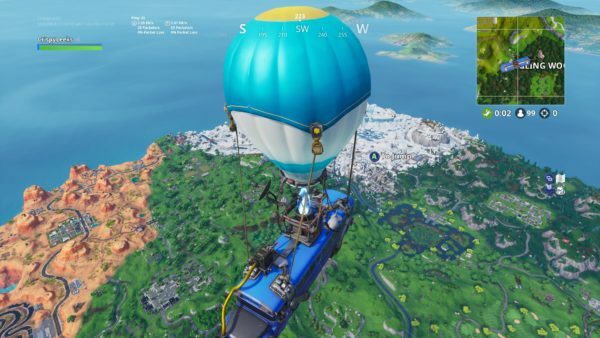 We’ve included a screenshot below of what the Fortnite Season 7 map looks like. The most notable change here comes in the form of the new Iceberg biome which has added Frosty Flights and Polar Peak onto Fortnite’s map in Season 7. Additionally, there’s Happy Hamlet within this icerberg biome, which has popped up to provide yet another named location for players to gather all the loot they can possibly get their hands on, and battle it out with others. Across the southwest section of the map, it’s now possible to also find Icy Surfaces, which players will now slide across much like the Chiller traps from Season 6 (now vaulted, RIP), used to cause. Ziplines are another new addition to the Fortnite map in Season 7, though these are only found are the Iceberg and nearby Expedition Outposts. 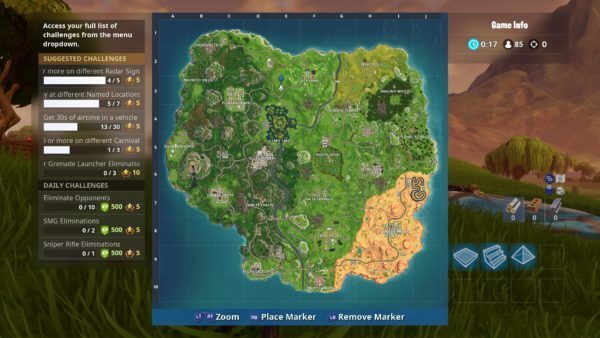 You can see what the Fortnite Season 7 map looks like from above, as well in the image below. For comparison’s sake, we’ve included the Season 6 map below, too. And there you have the Season 7 map for Fortnite. 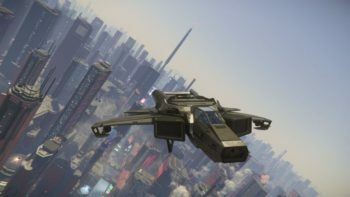 Looking for more information on the changes, or just some guides to help you complete the weekly challenges? Well, look no further than our comprehensive Fortnite Season 7 wiki.